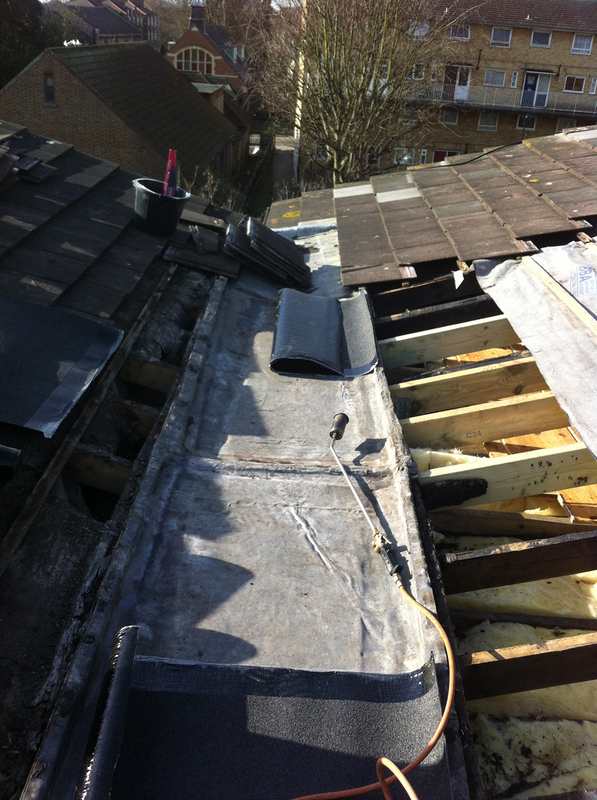 We provide Roof repairs UK for all types of roof damage and roof types. 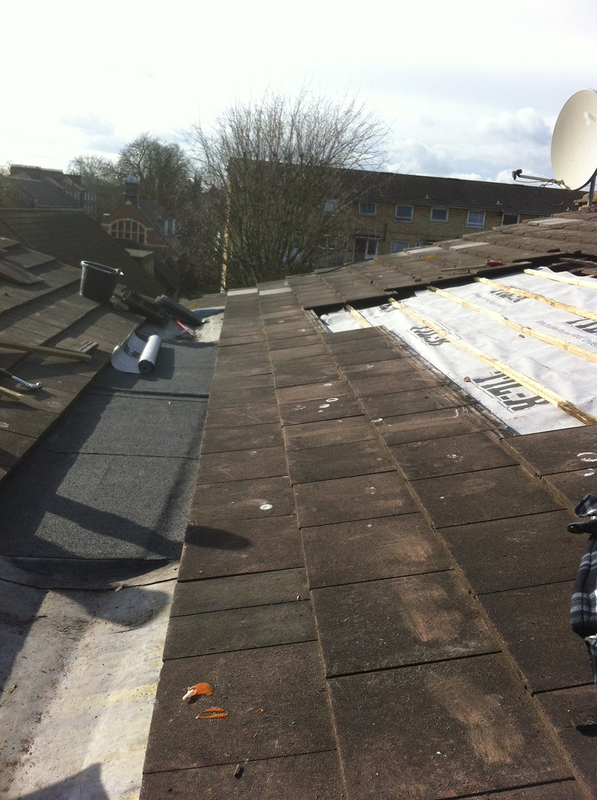 We are available to fix your damaged roof immediately to avoid further roof problems. 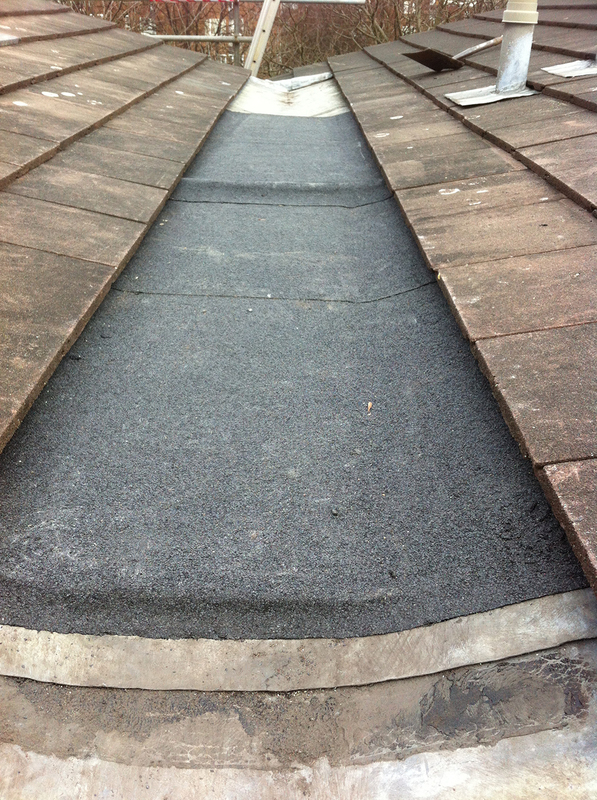 Our fast approach to roofing means that you won’t have to worry for long. 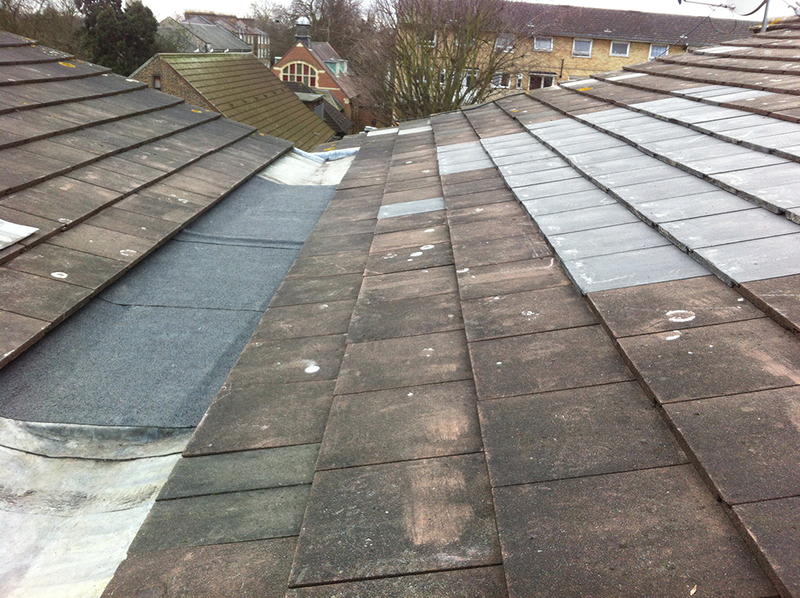 Just contact SCC Roofing now and we will come and take a look at the roof damage and let you know your options. 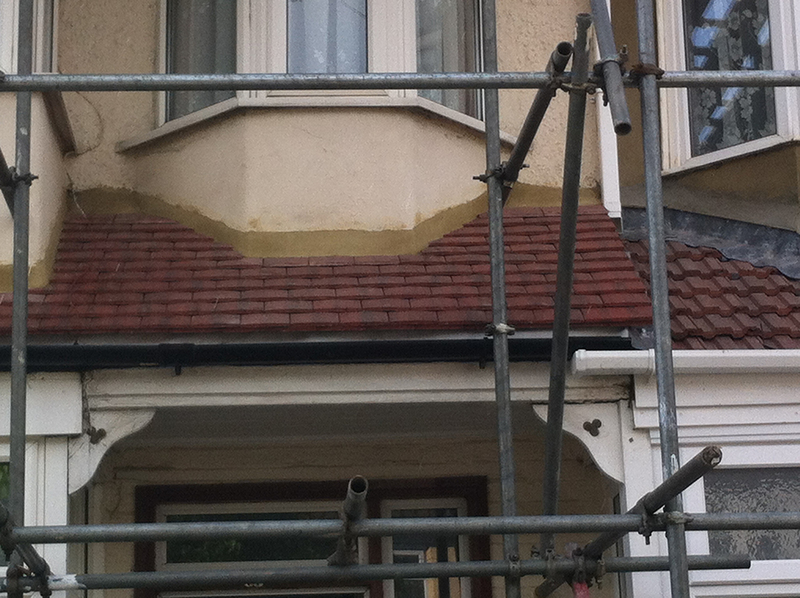 We are a very honest and friendly roofing company so if we can fix it there and then we will! We also know that roofing costs can be high so we try to help make the cost as small as possible by giving you various roof repair options. If you need a roof repair let us know by emailing or calling SCC Roofing now! You can send us pictures of the roof damage using our contact form and we might be able to give you an instant roofing quote online. 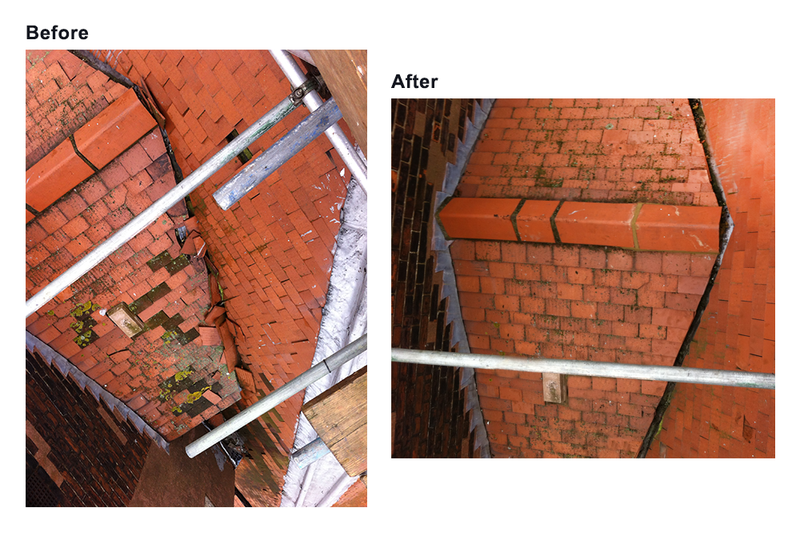 SCC Roof Repairs UK is based in North London and offers it’s roof repair services all over london, Hertfordshire, Essex and other local areas. If you are not sure if we cover your area just pick up the phone and call 07940724642.